From 22 to 235 individuals in the wild! Our spirits soar with the news of California Condors rebounding from the brink of extinction. These enormous scavengers clean up the remains of animal carcasses. Declines in prey populations and habitat loss contribute to this species status as Critically Endangered. They are also threatened by potential poisoning from lead bullets in the animal carcasses they eat and power lines. Helping them flourish should be seen as part of an ecologically smart effort to keep our environment diverse and healthy for animals and for humans. California Condors are an important part of the natural ecosystem. 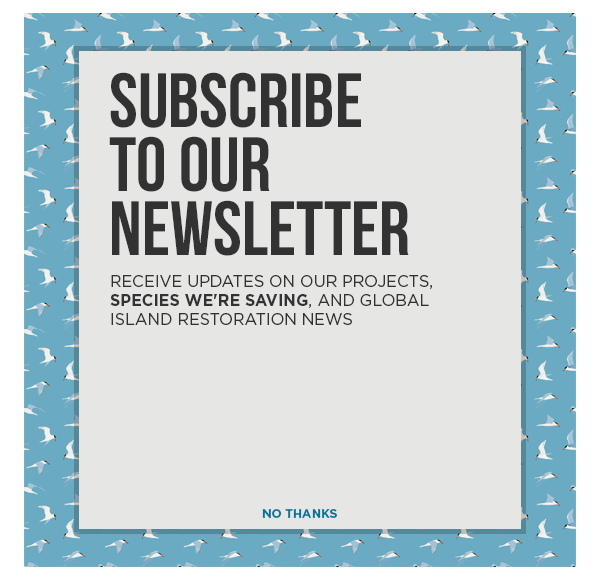 Preserving native species on the mainland and islands is critical to a healthy environment. 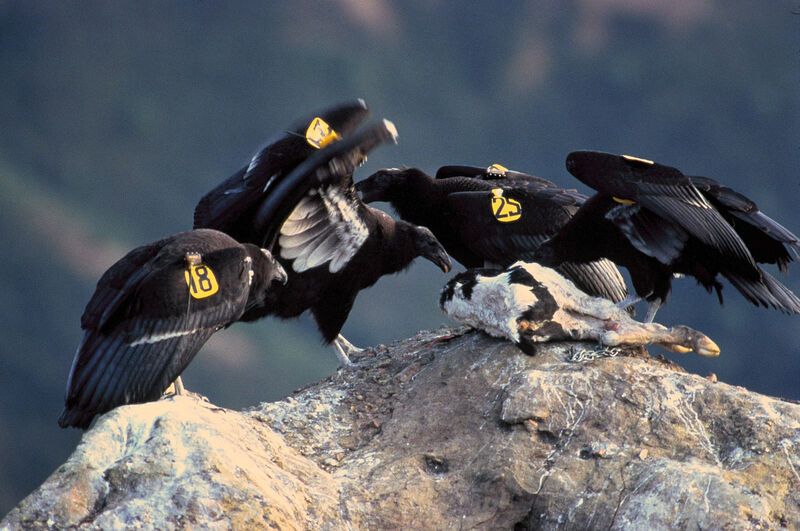 We hope to see the California Condor population continue to rise, to rebound far from the brink of extinction. Read the full article at the L.A. Times.